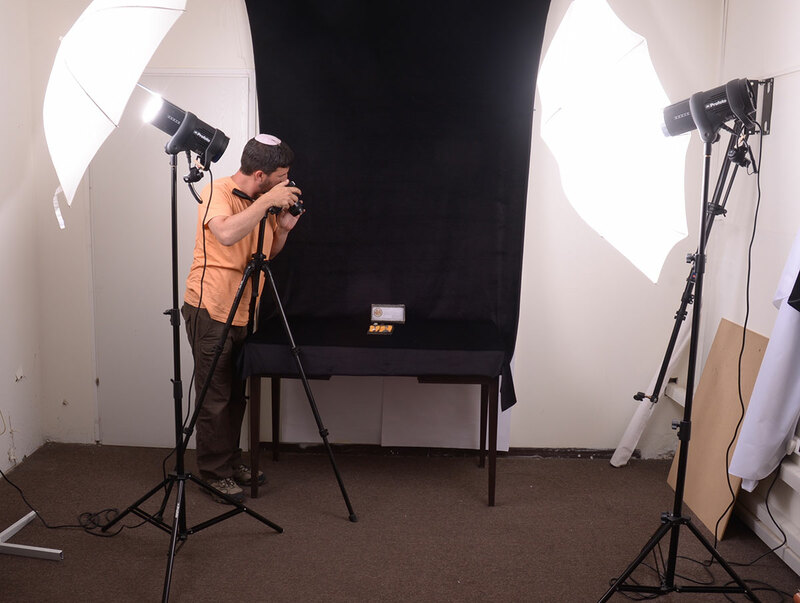 Each artifact that is added to the Collection is photographed. These photos are attached to the detailed documentation that accompanies each artifact. 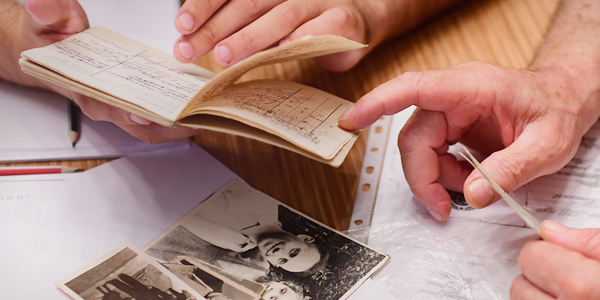 This documentation is computerized in Yad Vashem’s integrated system that links all the information stored in the various departments of the institution.